The family of a police informant whose body was found by a railway line has said it is planning to sue the Met Police after its investigation into his death. 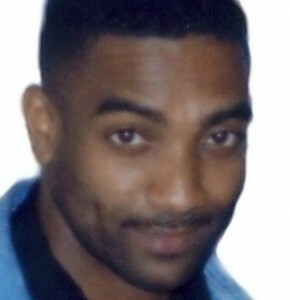 Kester David, 53, from Wood Green, was found badly burned under a bridge in Palmers Green in 2010. Scotland Yard apologised to his family on Monday for “shortcomings” in the original investigation into his death. The Met said it understood the family’s frustration. Mr David’s brother said the force’s apology “does not go far enough” as detectives “initially spent most of the time covering up”. The Met’s initial investigation in 2010 into the DJ and part-time bus drivers’ death concluded he committed suicide. But a year later an internal investigation at the force found a “catalogue of errors” and a “failing in duty” as full CCTV and mobile phone records were not checked and witnesses were not interviewed. “In the initial part of the investigation we do believe there was a racist aspect to it and we do believe my brother died because he was a police informant that had been caught,” the former DJ’s brother said.